Holidays, sun, mountains and lakes. Immerse and enjoy wellbeing. 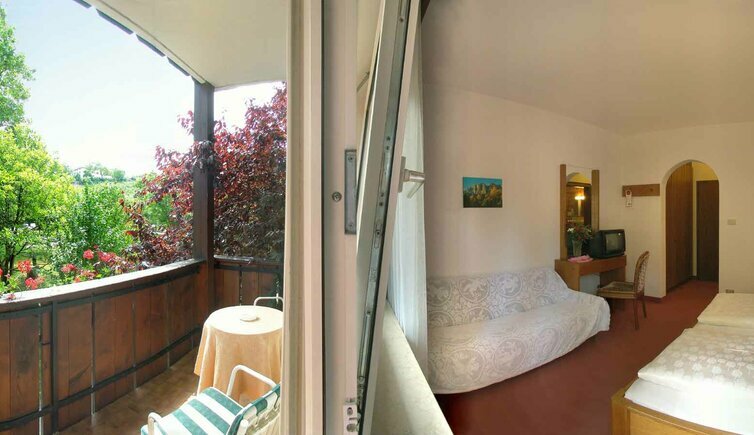 Our accommodation is located on a hill, in calm position, surrounded by fruit orchards and vineyards, providing a breathtaking view that ranges from Caldaro to Merano. Only a stone’s throw away, there are the two lakes of Monticolo, as well as Lake Caldaro. 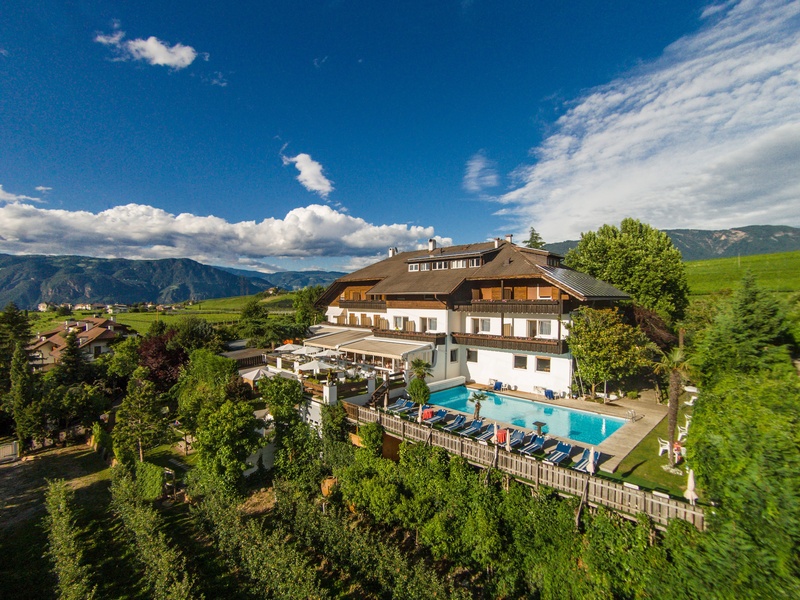 The magic of spring, sun-bathing and swimming in summertime, fruit harvesting in autumn, holidays in the Waldhof are not only an adventure, but also pleasure and pure relaxation. Excellent city hotel. Fantastic service. Runggweg 14 - 39050 Appiano - Cornaiano	460 m a.s.l. 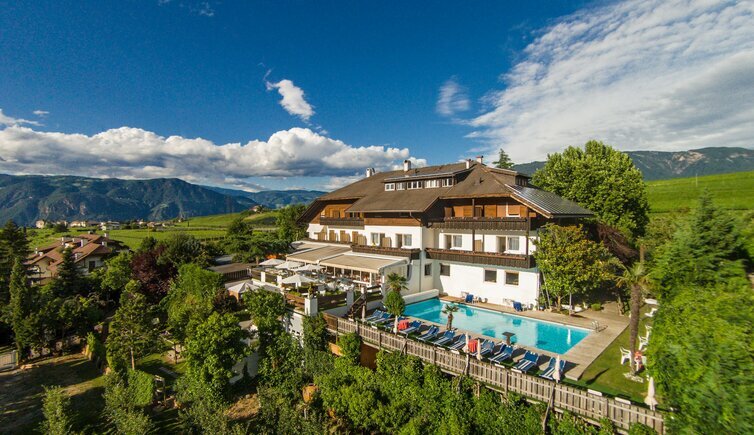 Hotel Waldhof (Appiano) is responsible for the content of this page.